Tropical Christmas is a day-long extravaganza kicking off the holiday season with fun, festivities, fireworks and more in Historic Rockport. Among the featured events are an illuminated night parade, children’s programs, tour of historic homes, tree decorating contests, snow playground, arts and crafts festival, food and entertainment, and, of course, a visit with “Tropical Santa”. Trolley service between the Festival Grounds and downtown will be offered from noon until 5:30 pm. Houston-based Reliant Energy is sponsoring the event. 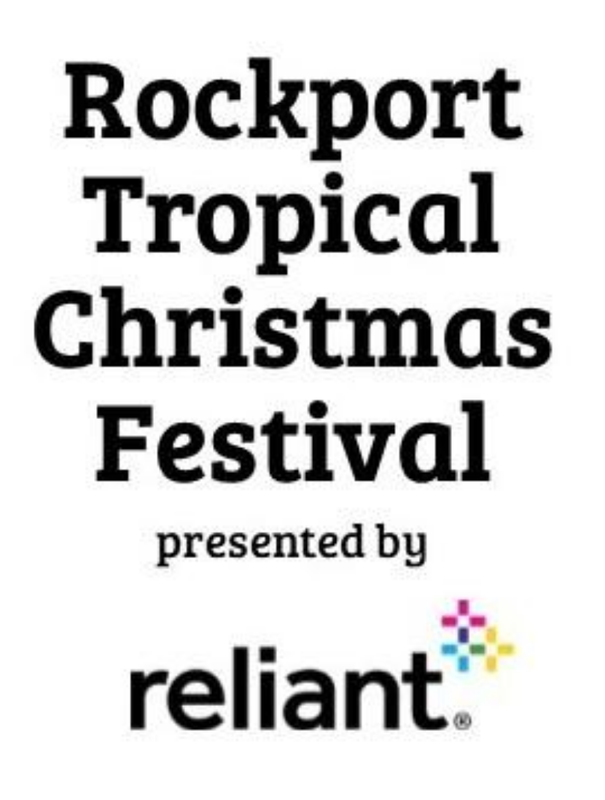 For additional information on the event, visit the City’s web site at http://www.cityofrockport.com/515/Tropical-Christmas, call the City of Rockport’s Park and Leisure Services Department at (361) 727-2158, go to or email parks3@cityofrockport.